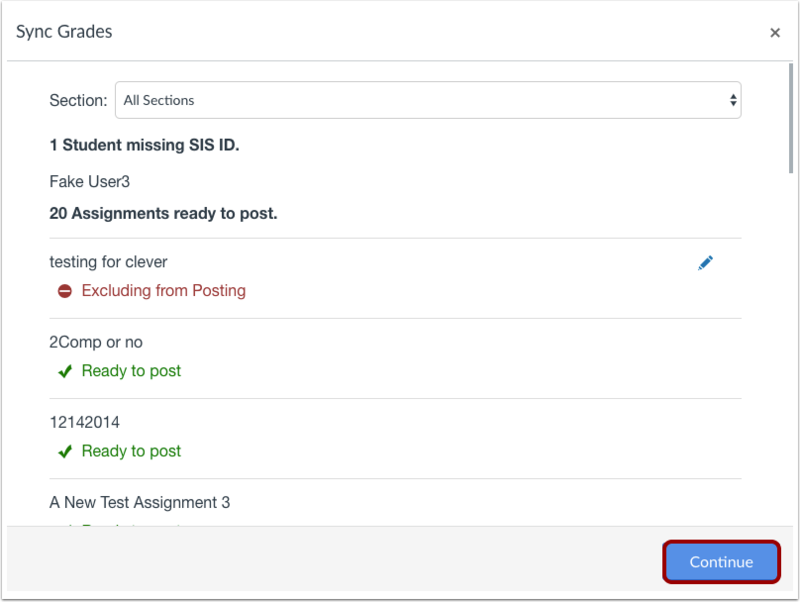 Click the Sync Grades button. The name of the button may differ for each institution, but the button is located next to the Individual View button and matches the name of the Skyward LTI Tool. You can view the name of the tool by viewing the Configured Apps in Course Settings. 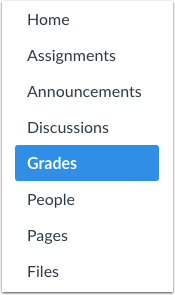 If your Gradebook does not include a Sync Grades button, you can sync Skyward grades in the Export menu. Previous Topic:How do I sync grades to Infinite Campus? 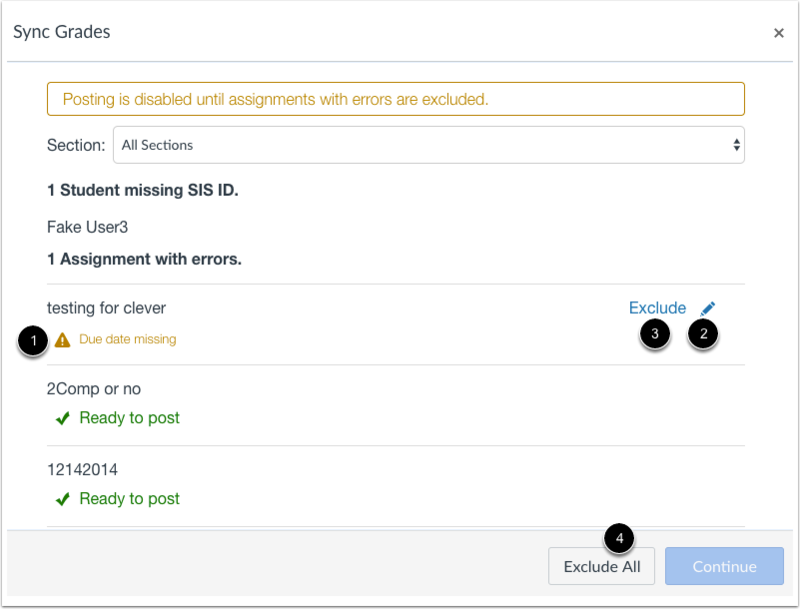 Next Topic:How do I treat ungraded assignments as zero in the Gradebook? Table of Contents > Grades > How do I sync grades to Skyward?